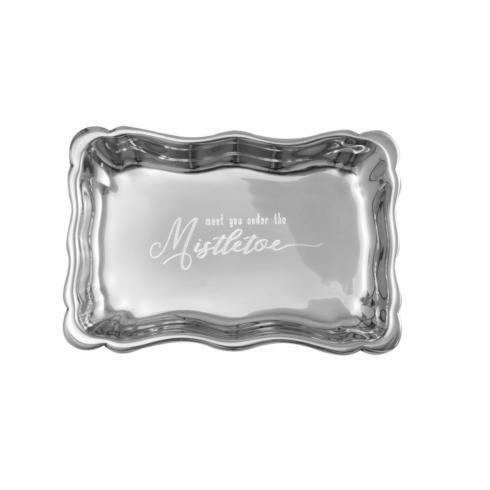 Features: This adorable little tray will help you get into the holiday spirit this year! 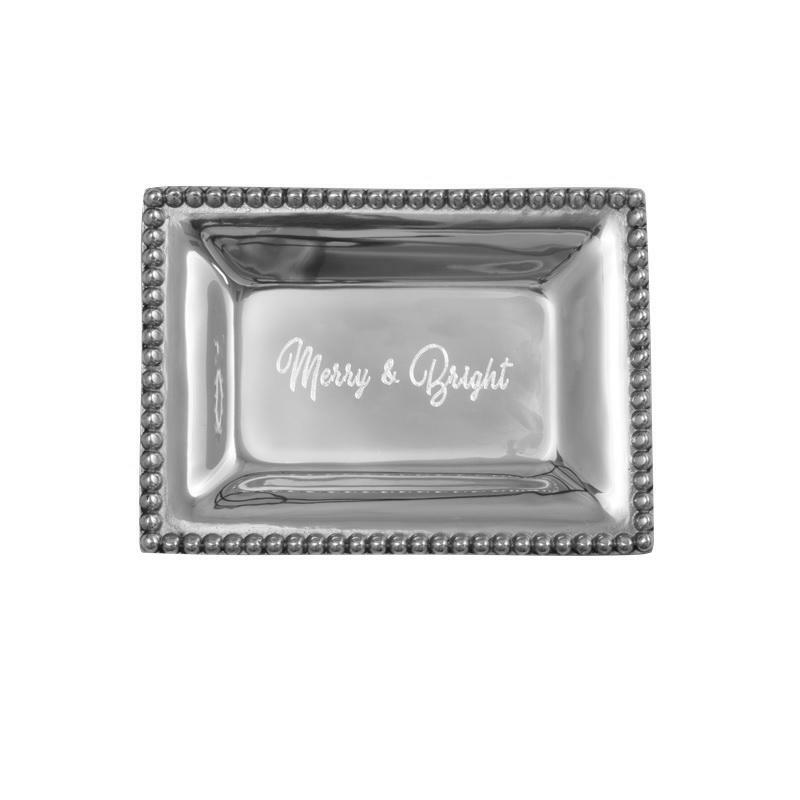 Use it to hold some special treats or to deck the halls. All the while it will serve as a reminder - even if Christmas isn't white this year, your days can definitely be merry & bright!